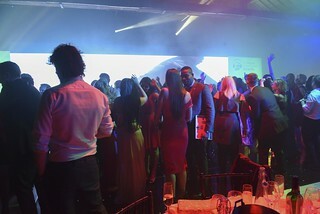 On Tuesday 16th May last year, the winners of the UK National Contact Centre Awards were announced to a full house of over 700 industry professionals at The Brewery in London. 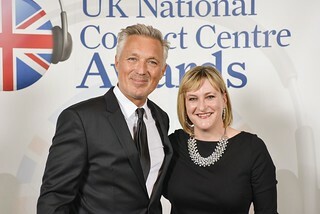 Leaders from HMRC, Sky, Network Homes, and Parseq were crowned winners of the coveted Contact Centre Manager of the Year categories for large, medium, small, and outsourced centres respectively, and were delighted to receive their award from Spandau Ballet and Eastenders star, Martin Kemp. Following two months of face-to-face interviews, panel presentations, and site visits up and down the country, 15 individuals won Gold awards. 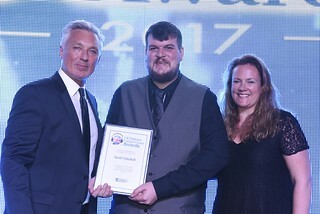 The full list of winners along with a gallery of images from the evening is available online at https://www.ukcontactcentreawards.co.uk/2017-winners. 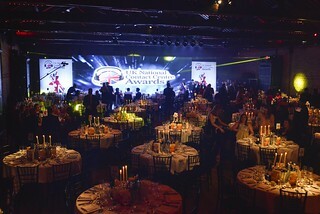 Nominations for the 2018 UK National Contact Centre Awards 2018 close at midnight on Friday 23rd February 2018. 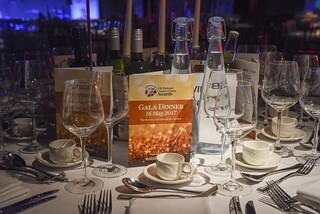 The Gala Dinner will take place on 15 May 2018. Register an account to make as many nominations as you like for free.